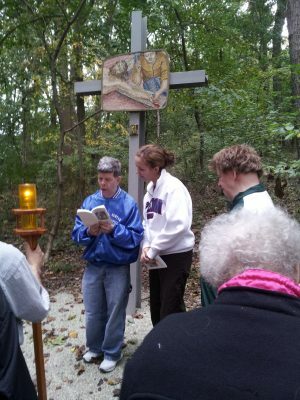 OLC Retreat is a three-day, two-night retreat for adults with disabilities that will give participants a meaningful Christian Retreat experience. This retreat is geared for adults with mental, physical, emotional, social, or economic disabilities. Liturgies, presentations and communal prayer will be conducted in a serene environment together with comfortable, accessible facilities. In 2018 the dates will be:October 9-11, 2018.